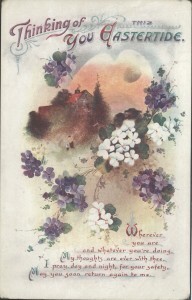 A postcard to Jim from his parents. 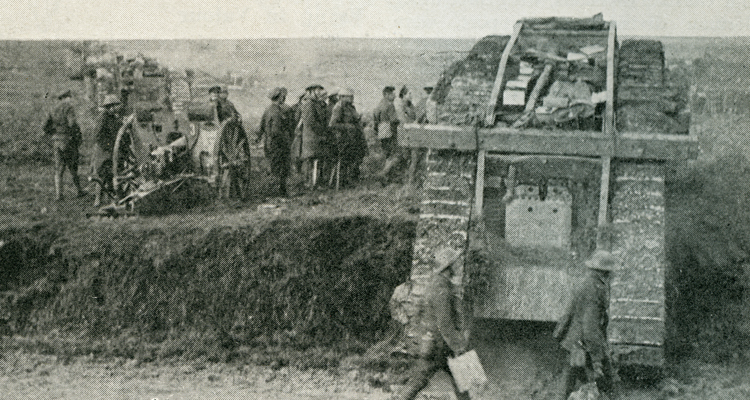 Towards the end of last year we received a donation of items which succinctly document the journey of two brothers during the First World War, from their enlistment to the Cavalry to their final roles in the Tank Corps. 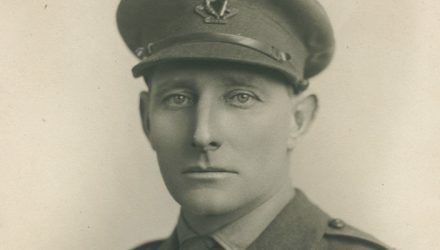 The military careers of the Morris brothers reflect the huge technological change that took place on the battlefield during the First World War. 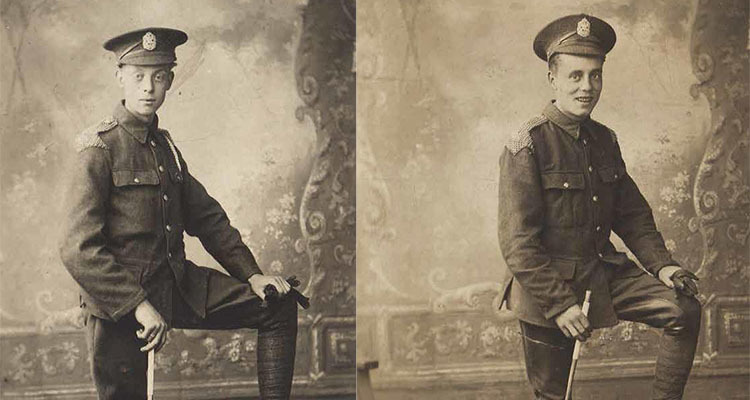 Brothers, James and Lawrence Morris, were very close and worked as butchers in civilian life. 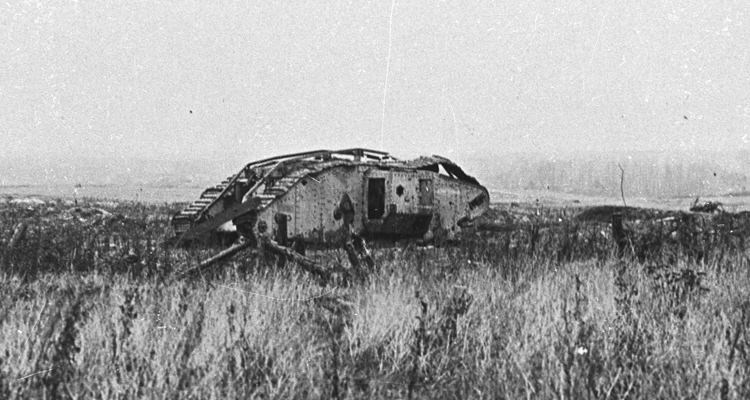 Together, in 1915, they joined the King Edward Horse, following each other then into the Northumberland Fusiliers and finally the Tank Corps. I do wish you were coming with him. These letters, along with James Morris’ medal group and memorial plaque, cap badges, sweetheart brooches and photographs of the brothers are showcased in the ‘Warhorse to Horsepower’ exhibition, which opened in April 2014. The collection not only demonstrates the great technological progress at this time but also the personal story of two close brothers who like so many thousands of others, were just aiming to get through it all and return home safely to their family. 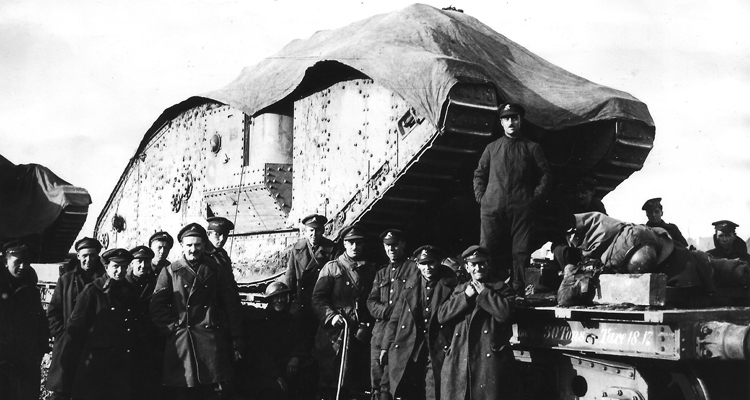 Find out more about tank crews in the First World War in The Tank Museum’s Tank Men exhibition.